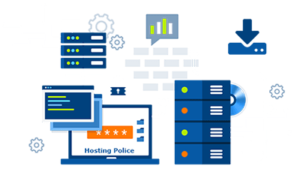 Everyone wants to have Good Web Hosting for their Website but which Web Hosting Features are the Best to have? 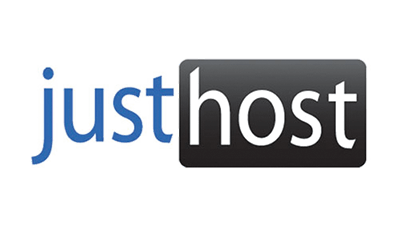 Find out what the Best Web Hosting Features to look for in a potential Web Hosting Provider are in this article. 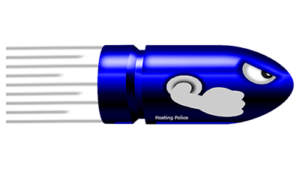 The speed which the pages of your Website or Blog load plays an important role in the Success that it is able to achieve. Find out why website Speed is so Important to the Success of a site in this Article! 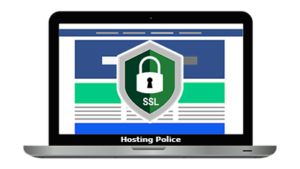 Do you want to know if you need to have an SSL certificate for your personal or business website or blog? 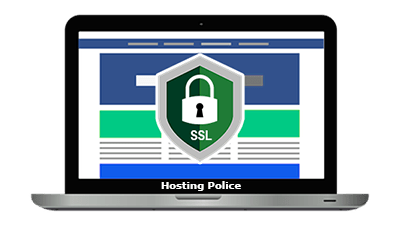 If you do then find if you need an SSL certificate for your site in this article. 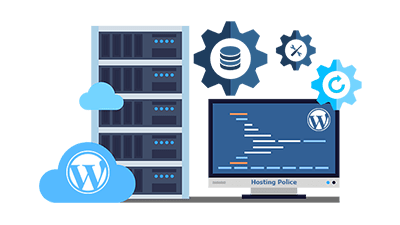 Managed WordPress Hosting is a type of web hosting that is optimized for WordPress websites and blogs that has some great features. 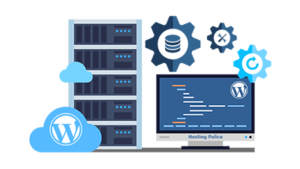 Find out about Managed WordPress Web Hosting in this helpful article. 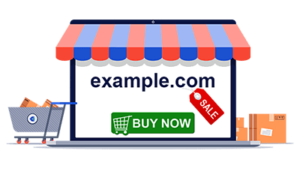 A domain name can play an important role in the success that a website or blog using using it is able to achieve. 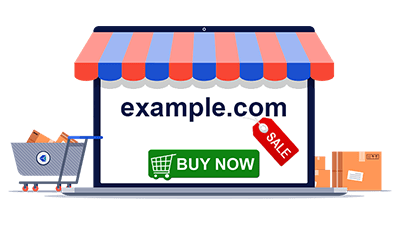 Use these domain name buying tips to help you get the right domain name for you needs and for those of your website or blog. What is a website migration, what are some ways that a website migration is done and when is the right time to do one? 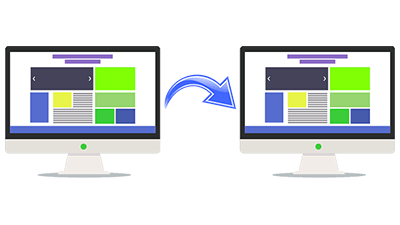 This article will help explain these things and give you other important information on website migration. 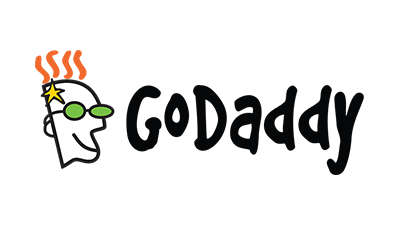 GoDaddy is the largest registrar in the world but are their web hosting services right for you and your website or blog? 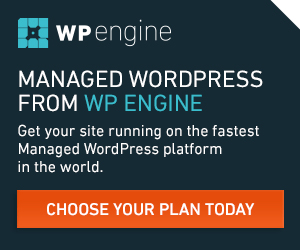 Find out in our GoDaddy Web Hosting Review and see if you should be using them for your site! 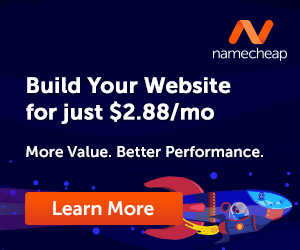 Are you thinking about buying web hosting for your website or blog from Namecheap? 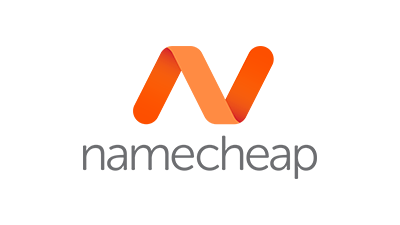 Read our review on Namecheap and their web hosting before you decide if they are the right web host for you and your site. 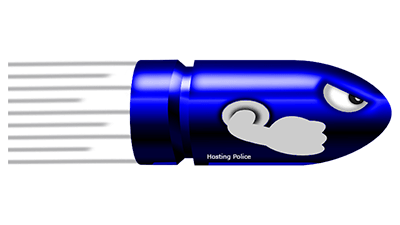 Do you need web hosting for your website or blog and you’re considering using HostGator? 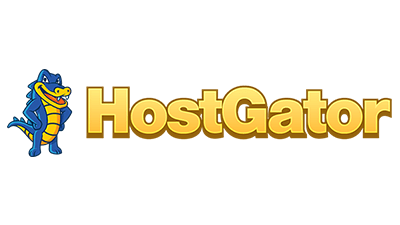 Find out if HostGator is the right web host for you and your site in our review before you choose them! 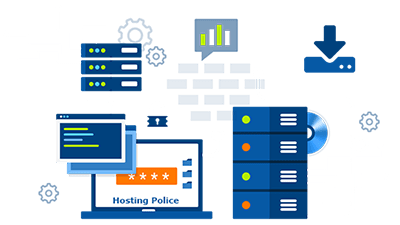 Fatcow web hosting is one of the top web hosting service providers but are they the right web host for you and your website or blog? 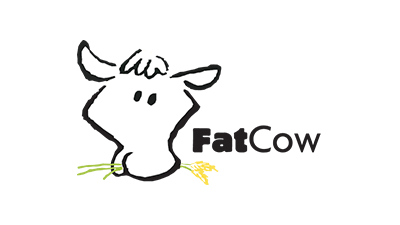 Read this review on Fatcow web hosting and find out if they are the right web host for you and your site.